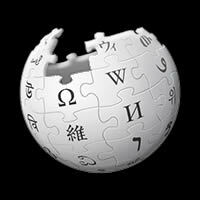 I'm A Believer was written by Neil Diamond - singer-songwriter, musician and actor. 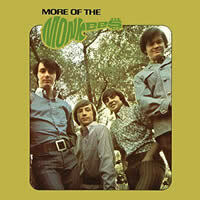 Released: November 12, 1966 from the album - More of the Monkees . THE MONKEES chords and lyrics are property and copyright of their owners. 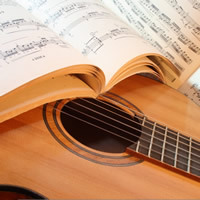 "I'm A Believer" chords and lyrics are provided for educational purposes and personal use only.